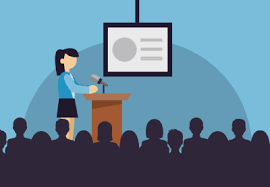 Have you ever been asked to do a presentation to promote what you do but didn't know where to start? Have you ever wanted to present on your career or passion but weren't sure how? Are you ready to do a presentation now or start reaching out to facilities to get the ball rolling? Well plenty of other professionals have been there and done that so here are a few helpful hints on how to make a presentation successful! 1. Make it fun!- Especially when you are presenting for a creative arts field for a group of people, it's so important to have some element of hands-on fun within your presentation. I always do an activity at the beginning to warm and loosen everyone up. 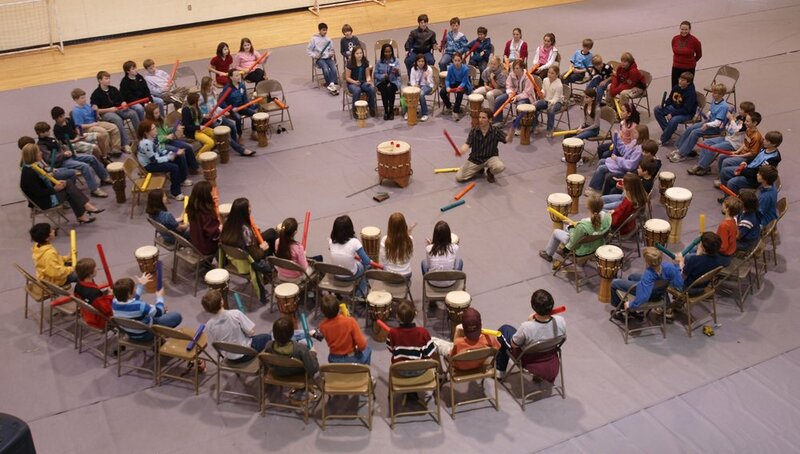 Something like a drum circle, a movement group, a music listening while drawing activity, etc. If you are not in the creative arts field then come up with a great ice breaker to get the presentation started. Make them remember you! 2. 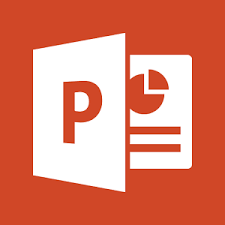 Create an exciting Powerpoint- Powerpoint or slides are important in a presentation, being that many people are visual learners it will help them to follow your presentation and make connection using visuals and verbals. 3. Bring handouts- Whether you print a copt of your Powerpoint with notes, create a single sheet of facts, or print out a fact sheet straight from your affiliating association, you need to have something to leave them with to review what you presented. 4. Be prepared!- Create your presentation and notes before hand. Don't wait until the last minute to put it all together. If you prepare your presentation at least a week in advance you have time to familiarize yourself with the order and flow. 5. Make it personal- I have one big slideshow all about music therapy. But each time I present at a new facility, I personalize one of the last slides to how music can help in their specific location. It will help them to make the connection and see the benefits specifically for them. Use their logo or a photo from their website. 6. Relax!- You know about your profession and why you do what you do, but now you just need to tell others. Try not to rely on your notes too much, but let the conversation flow. Allow for questions midway to give yourself a mental break. Take your time. Plan to be under the time allotted including questions and the activity so you can take your time and not rush. Breathe. You've got this! Everyone does presentations differently, but these are just some general guidelines to help your presentation run smoothly! Have another suggestion? Know another secret to a great presentation? Let us know in the comments!